It's two against one when Gemini tag-teams the Flash! 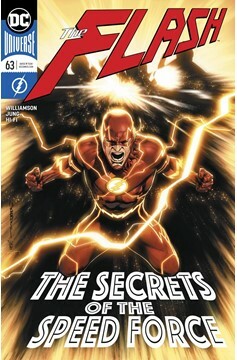 The threat is doubled for the Scarlet Speedster when Gemini gets their hands on the Strength Force. But where's that leave Powerhouse? She and the Flash must ride or die together in order to get her super-strength back, but they'll have to survive a trip through the Strength Force first. 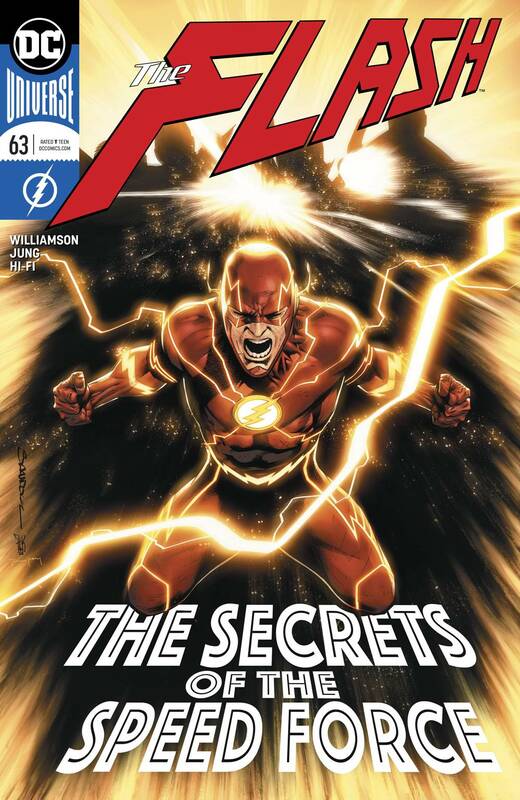 Follow along in the Flash's footsteps on the next leg of his Force Quest!.